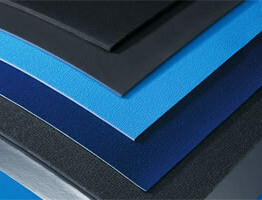 Flexibility and performance foam for industrial applications. We make foam fun and enjoyable. Imagine a foam that can save lives – we do every day! Building a future with foam solutions. We make travel look and feel good. 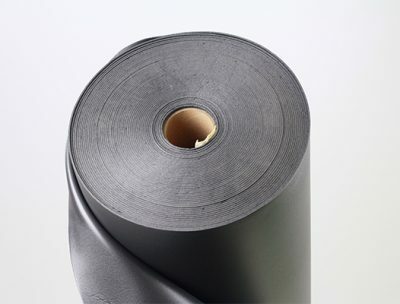 Sekisui Voltek is the North American leader in the development of high-performance closed-cell flexible polyolefin foam. 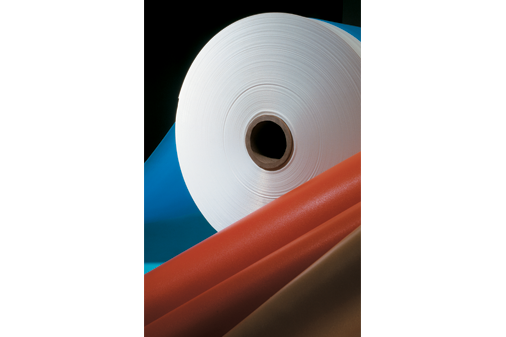 Sekisui Voltek has closed cell foam manufacturing facilities in Massachusetts and Michigan, and sales offices located throughout the United States, making us the leading manufacturer of cross-linked polyolefin foam in North America. As a High-Performance Plastics Company within Sekisui, we are an integral part of a worldwide network dedicated to problem solving, continuous improvement and complete customer satisfaction. Our own expertise is augmented by that of the other Sekisui companies, giving you the benefit of more brilliant minds than you ever thought possible. A flexible and reliable solution for a number of applications. 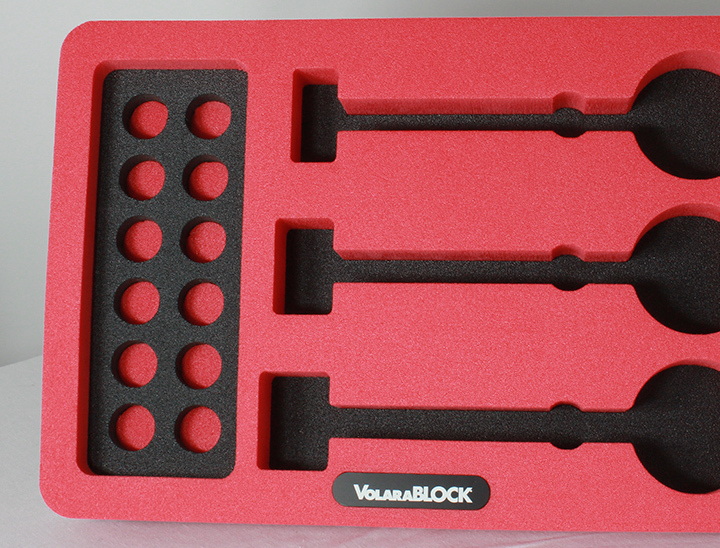 A highly resistant solution that expands Volara applications. A smart solution for creating alternative designs to elevate your product. 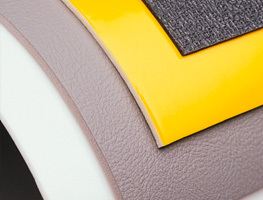 A versatile solution offering foam to foam, and foam to film possibilities. We offer a wide range of products through our global network.